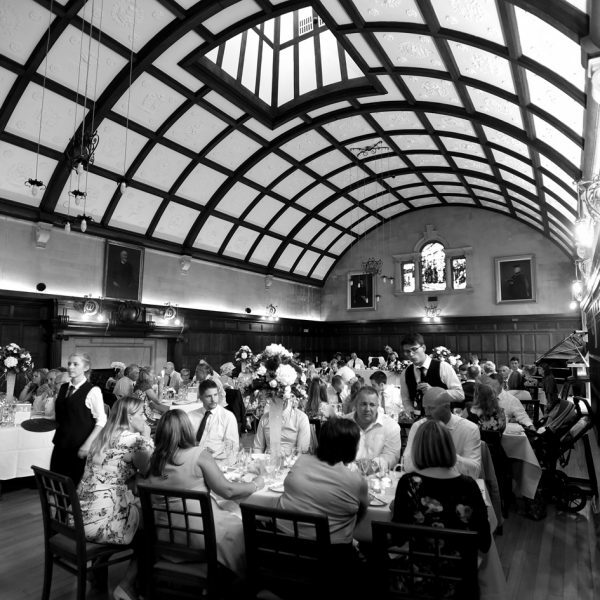 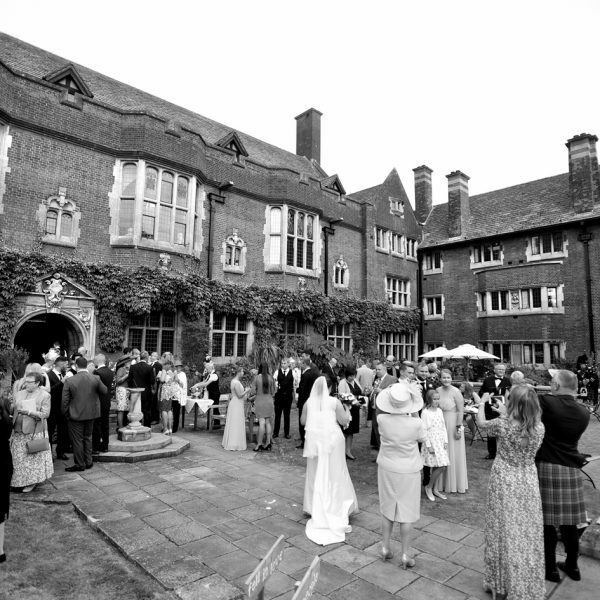 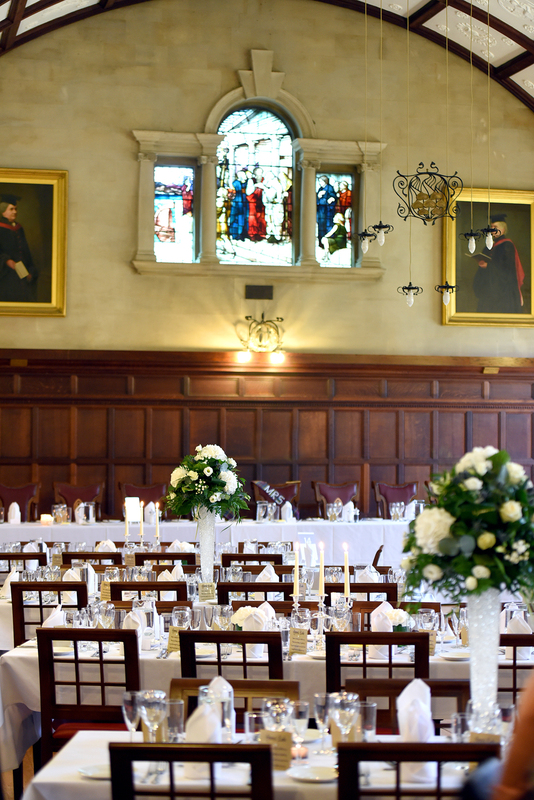 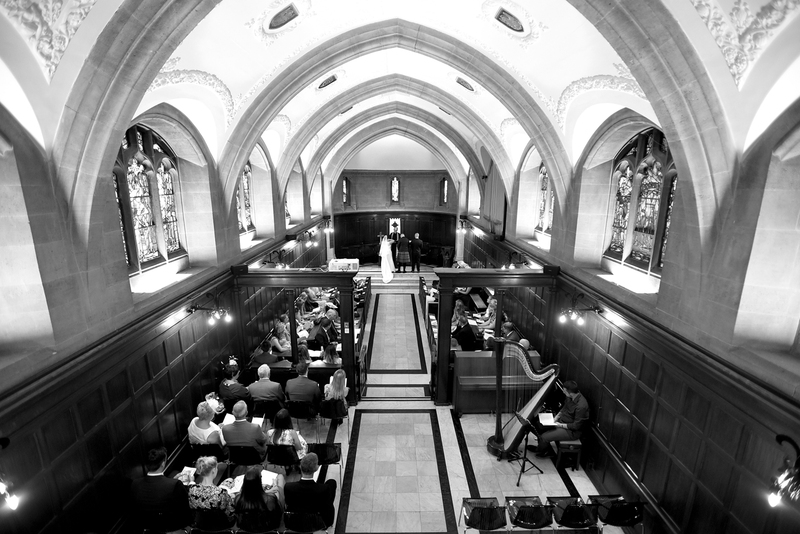 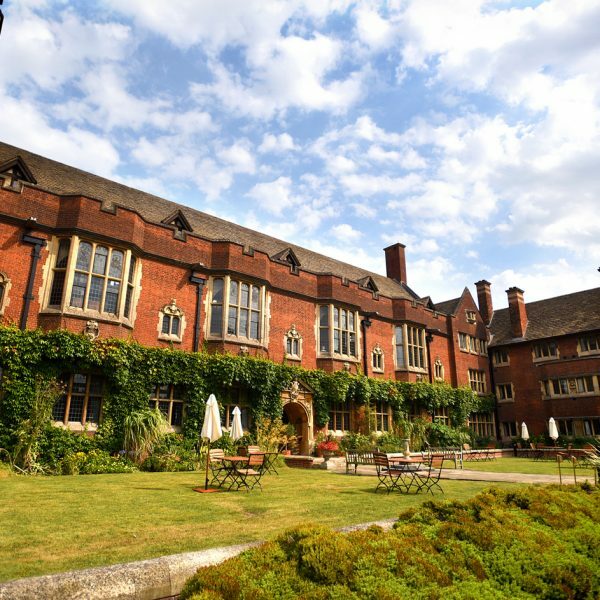 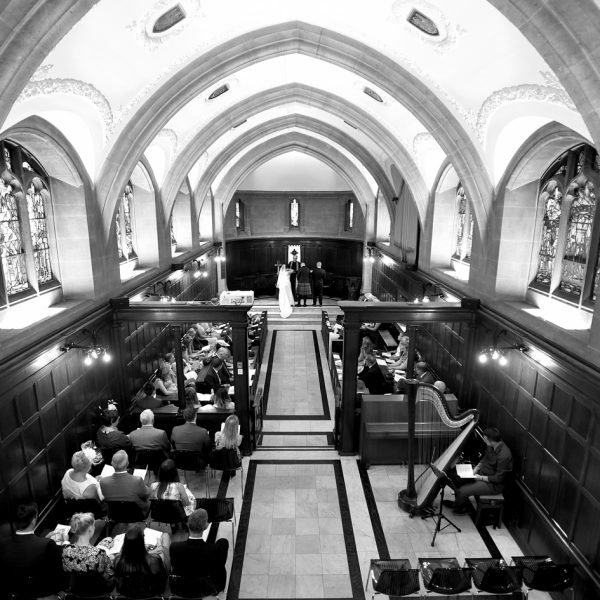 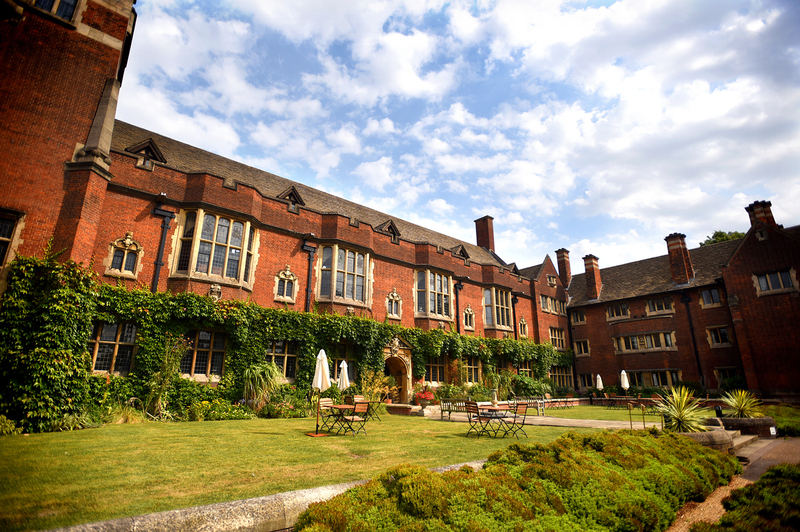 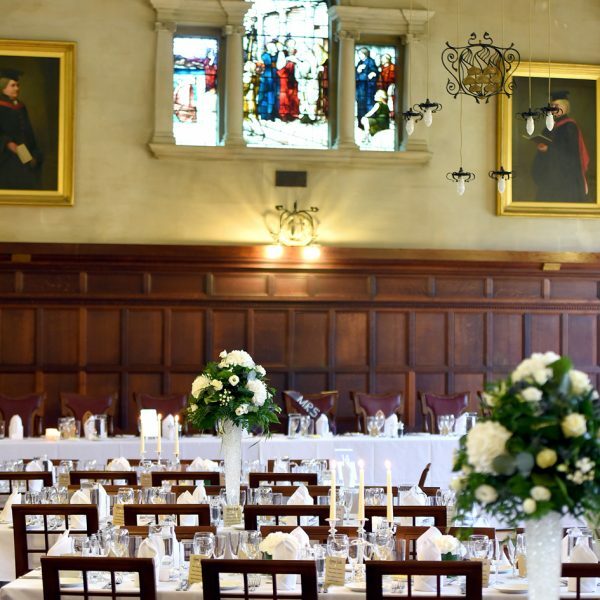 I am delighted to announce that I have been chosen as a recommended wedding photographer at the beautiful Westminster College, Cambridge. 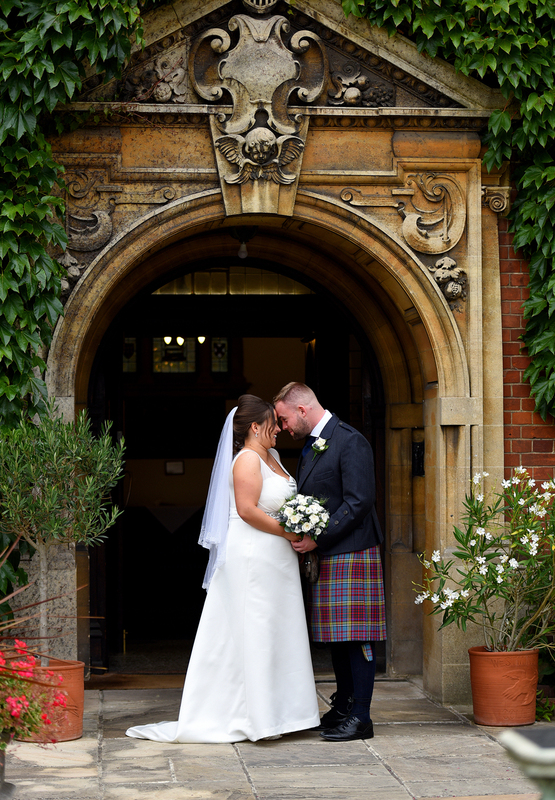 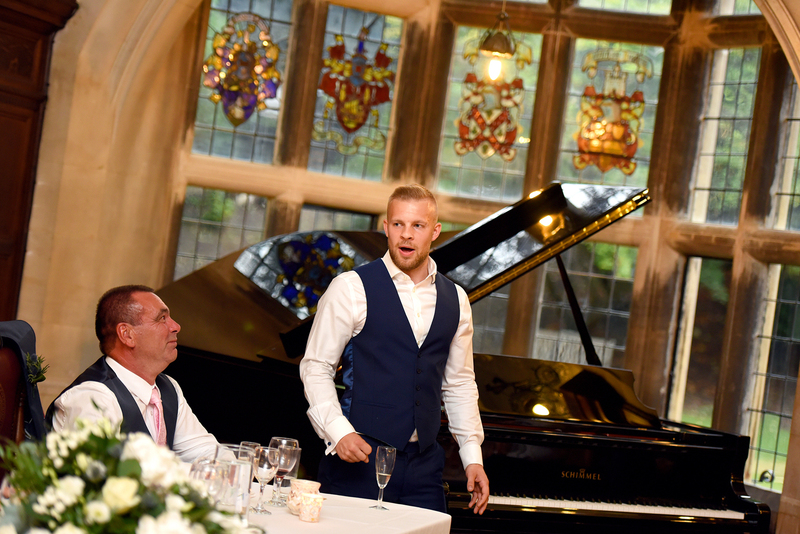 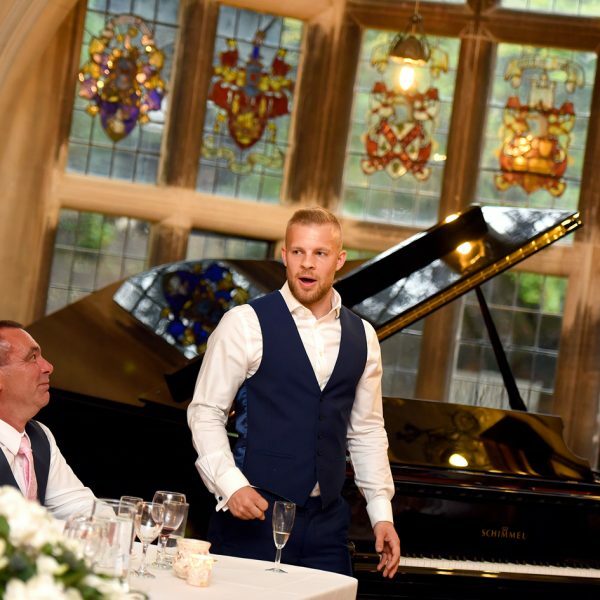 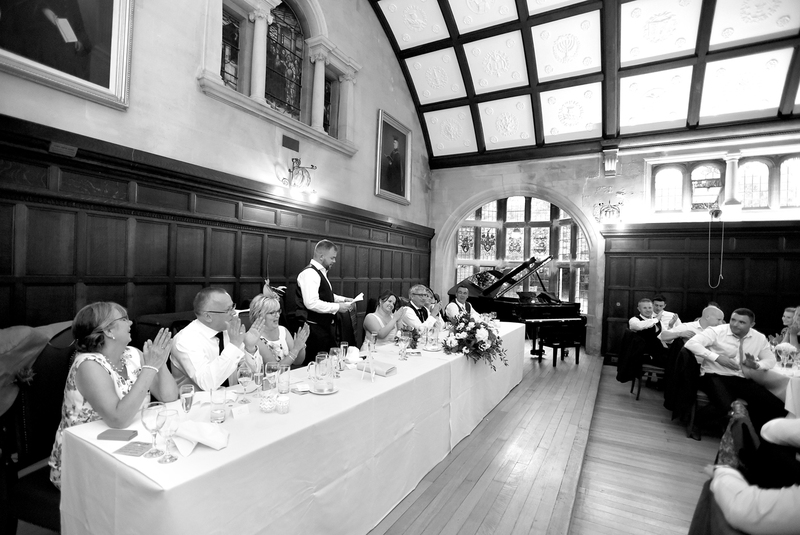 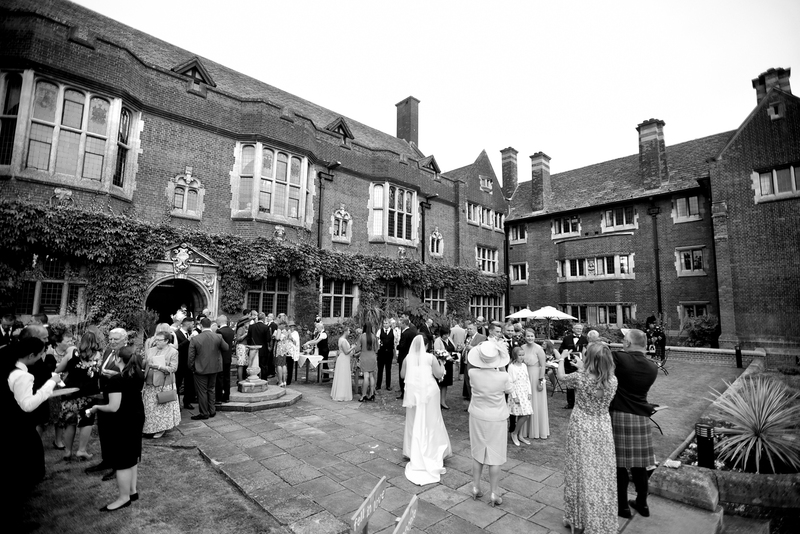 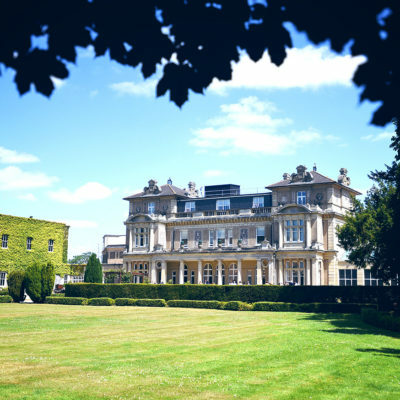 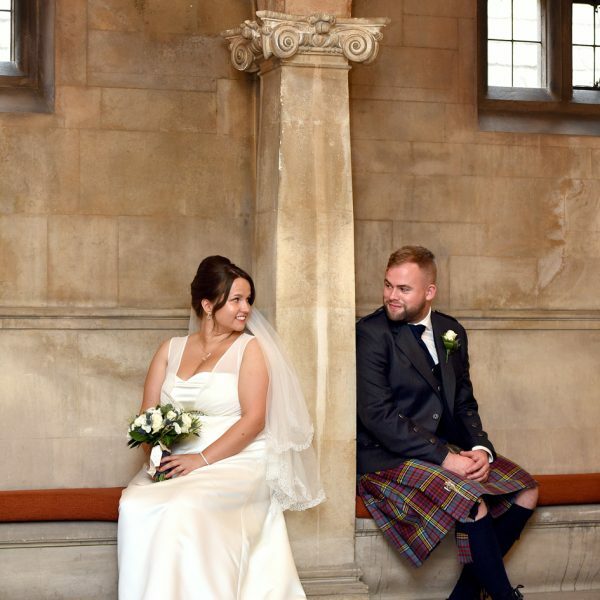 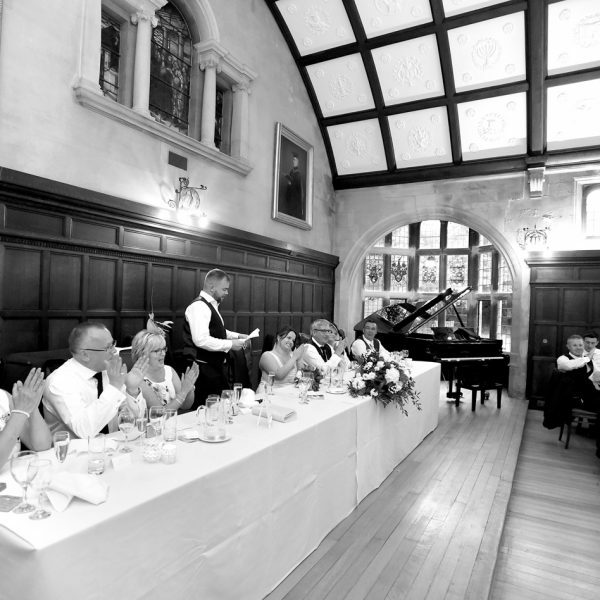 The Grade II listed college is such a special and historic venue which offers a variety of stunning backdrops for natural and romantic photographs. 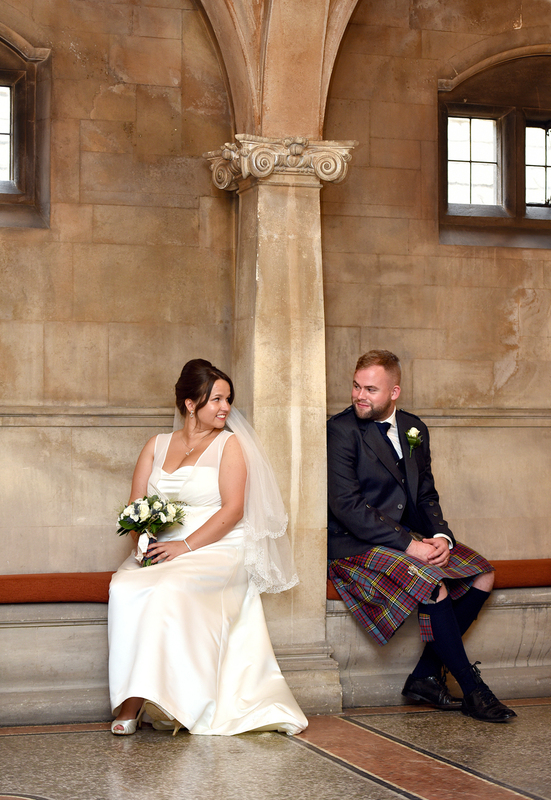 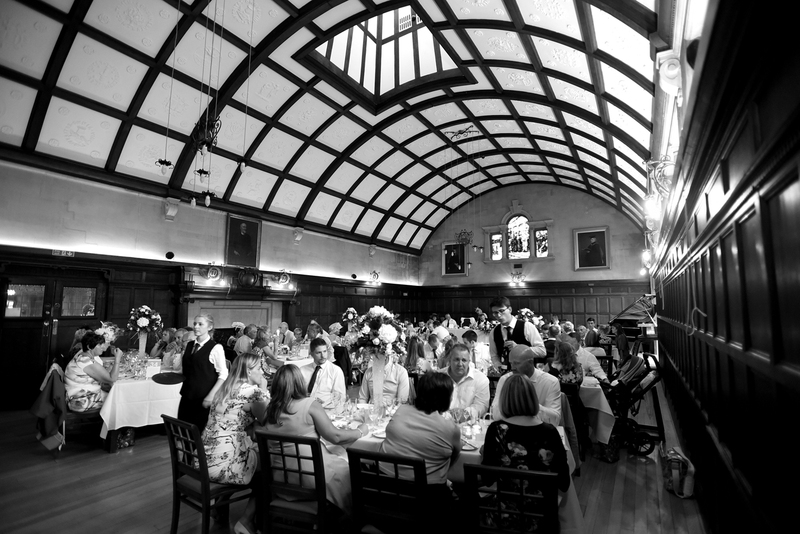 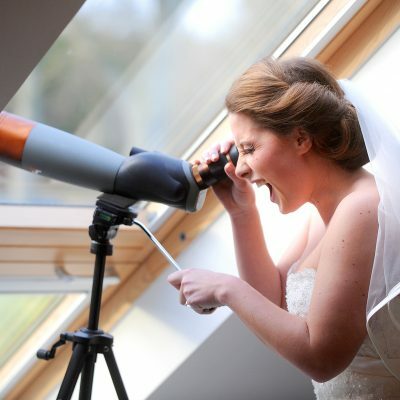 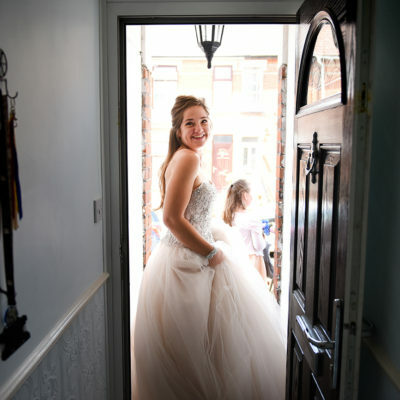 I was honoured to be asked to photograph the wedding of Westminster College’s Domestic Manager Hannah.